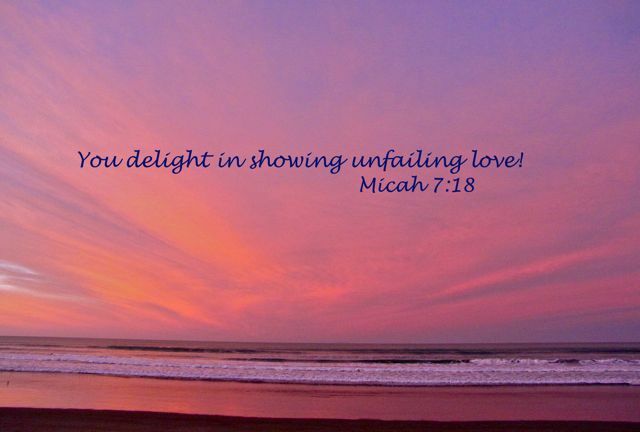 God calls us to participate in a reciprocal relationship of love, but too often we are too busy, too "moral" (in our own eyes), too self centered to respond. 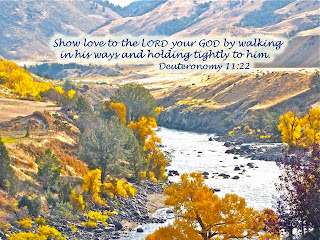 More than three thousand years ago, when the people of Israel were forming their relationship with him, Yahweh instructed the Israelites to show their love for him by "walking in his ways and holding tight to him." As we know, then and now, we fail in this walk. Yet God never gives up on us. 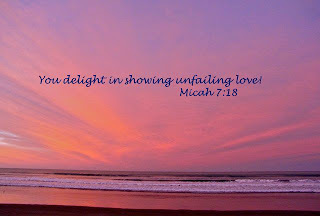 He "delights in showing us unfailing love." And so at this time of year, we are again reminded of how much our Creator cares for us. We could not recognize his love in the abstract, so he came to live with us, to join us on our journey, to listen to our story. As Henri Nouwen writes, "the God of love who gave us life sent his only Son to be with us at all times and in all places, so that we never have to feel lost in our struggles, but can always trust that he walks with us."